NEW SEARCH FORMAT! I apologize for any inconvenience it may cause you. I had to bring the Trilogy at Vistancia searches in line with the format I have on the rest of my website. You will now be looking at the listings as they appear exactly in our Arizona MLS system. This is the system we Realtors use and it will give you the most complete, up to date information you can possibly get. Otherwise, I have created one-click searches below to make it easier for you to find your dream home in Trilogy at Vistancia in Peoria AZ. Because the search results are only as good as what the listing agent puts in our Arizona MLS system though, the best way to make sure you don't miss out on the perfect home is to have me set up a custom search for you... specific to your needs. With a custom search for Trilogy at Vistancia, or other AZ retirement communities, you are immediately emailed MLS listings as soon as they come on the market or when there are changes on the listing. 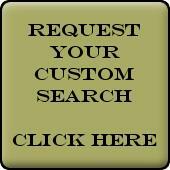 You are also set up with a custom "Portal" that allows you to save your favorites and monitor all of the listings within your search parameters. Signing up for this service does not make you a target for me to pester you. I promise! You call me when you are ready to see homes or make a purchase. Search for Trilogy at Vistancia homes by floor plan or model home name NEW SEARCH! Trilogy at Vistancia real estate - up to 1500 s.f. 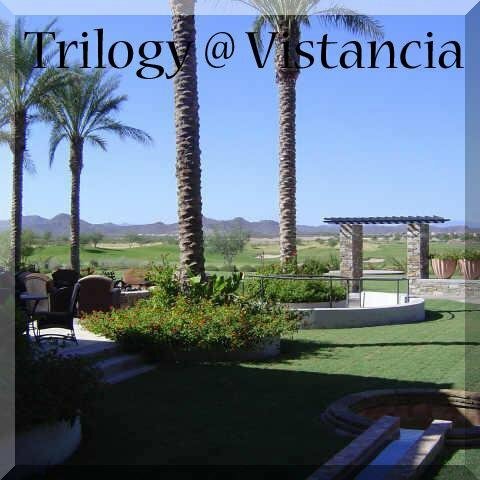 Trilogy at Vistancia real estate - 1500 to 2000 s.f. Trilogy at Vistancia real estate - 2000 to 2500 s.f.